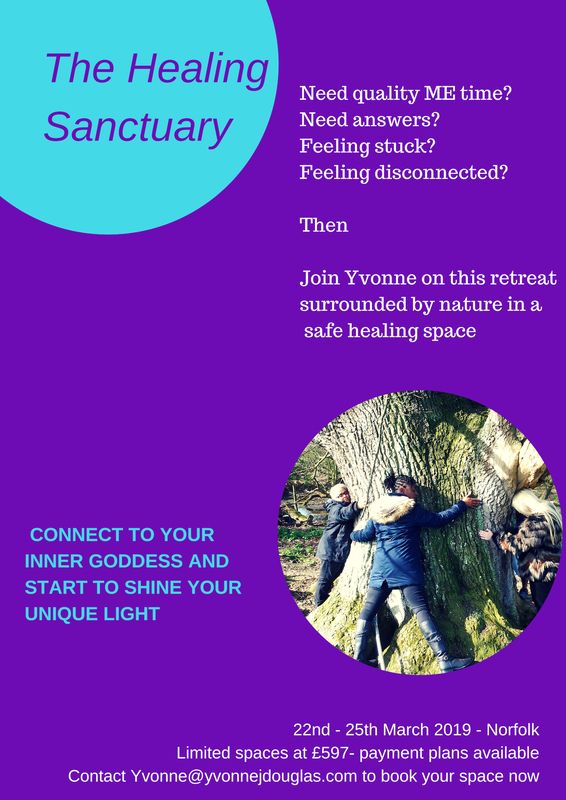 Please contact Yvonne at yvonne@yvonnejdouglas.com to show your interest for the next healing sanctuary. To book and start your easy term payment plan. Cost of the Healing Sanctuary is only £597.